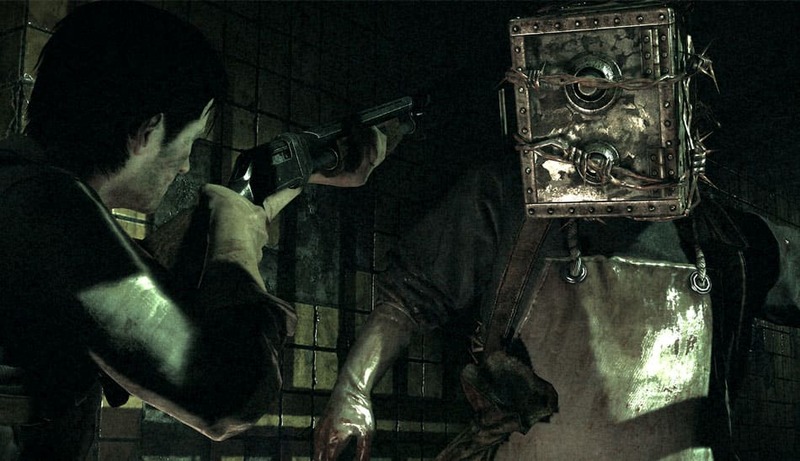 The new horror game from Shinji Mikami, creator of Resident Evil, is here but what did the critics make of it? 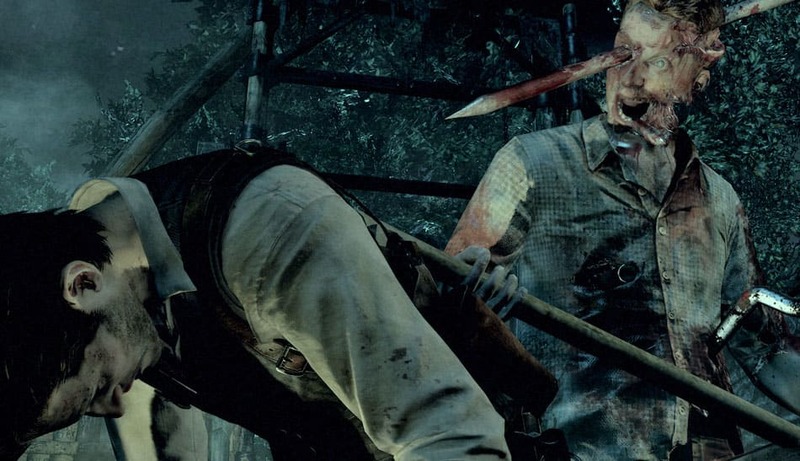 Did the blood-spattered tale give them the willies or just make them wary? 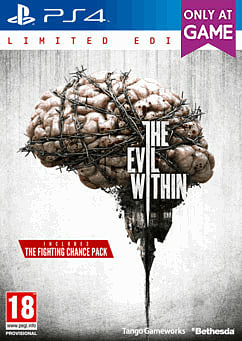 Brutal, challenging, and remarkably fun declares IGN, awarding an 8.7 score. 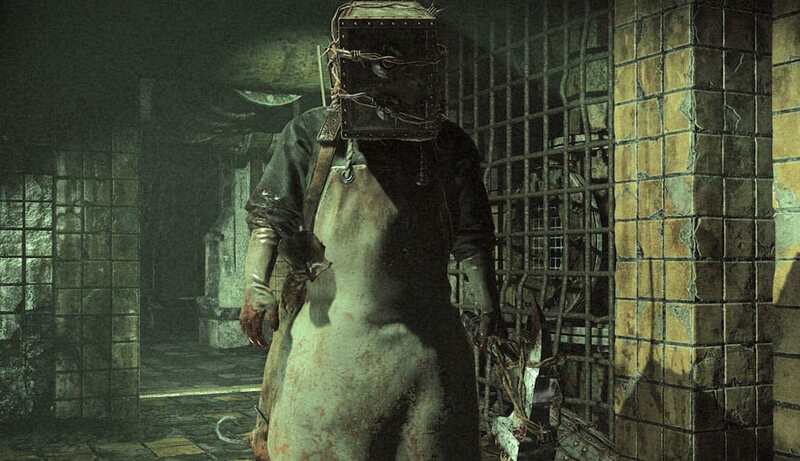 While its story ends up buckling under its own ambition, it says, there is little here that takes away from the joy of experiencing survival horror under the steady hand of a master of the craft. 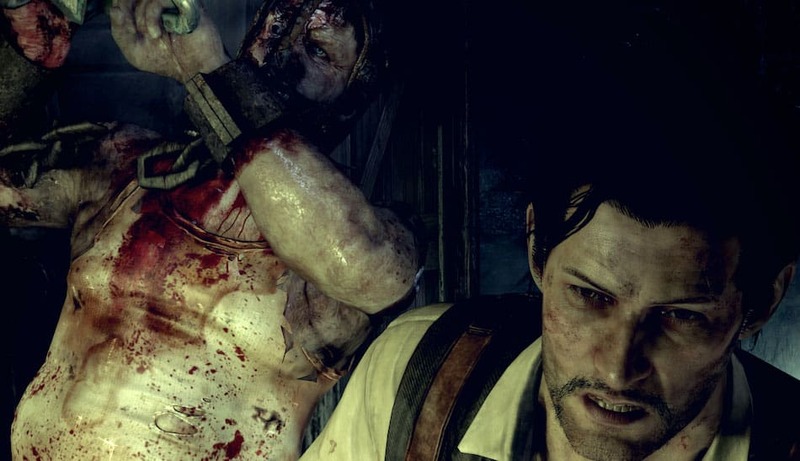 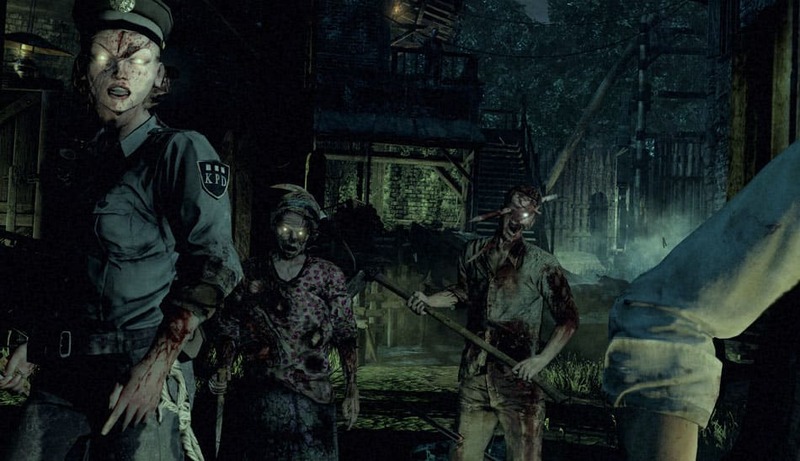 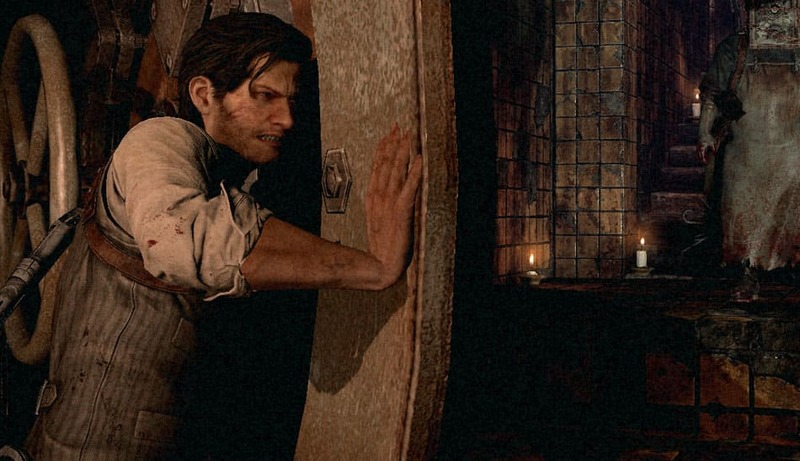 The Evil Within is out now on Xbox One, PlayStation 4, Xbox 360, PlayStation 3 and PC.